This is too cute not t0 share! 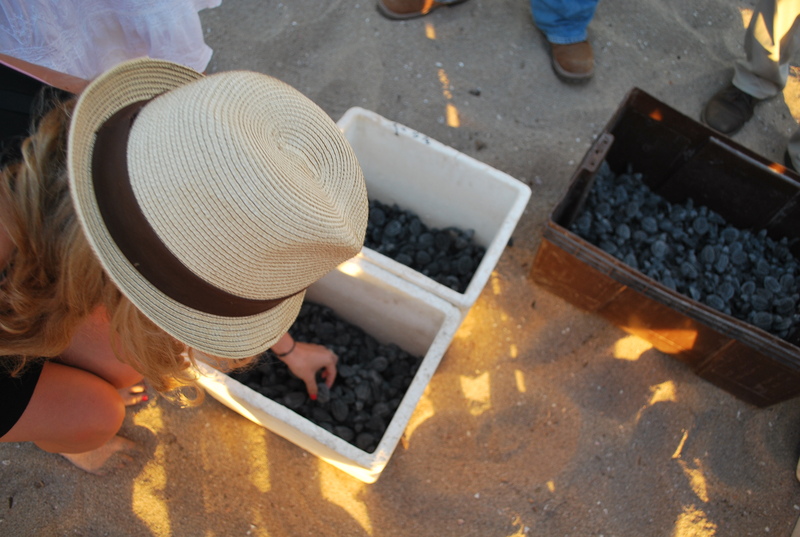 Makes me miss when I helped release little tiny baby Olive Ridley Sea Turtles earlier this year when I was in Mexico. Me and baby Olive Ridley Sea Turtles- About to be Released! There was a loggerhead sea turtle born in North Carolina with a rare genetic alteration in – like albinism- in which he is totally white, shell and all! Enjoy this little ball of joy.